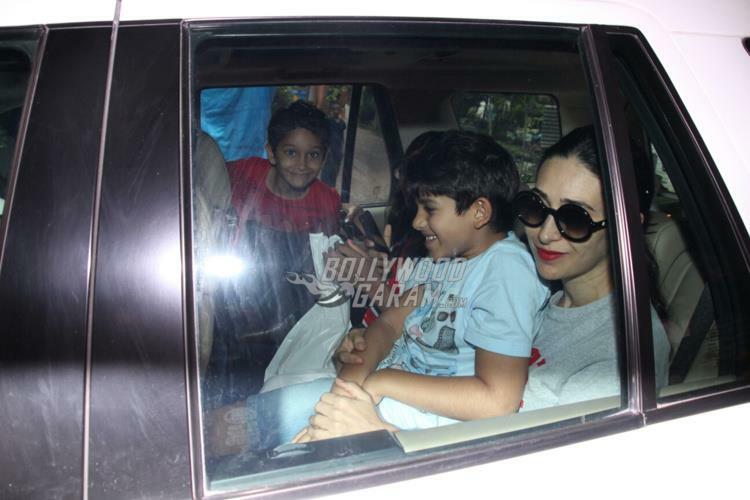 Karisma Kapoor spends quality time with her kids at a café in Mumbai - Photos! Karisma Kapoor spends quality time with her kids at a café in Mumbai – Photos! Karisma Kapoor has not just been a great actress but is also a great mother to her kids Samiera Kapoor and Kiaan Raj Kapoor. The actress was put on a casual lunch date with her children at a popular café in Mumbai on July 16, 2017.The children looked excited and happy as they were snapped by the paparazzi while Karisma Kapoor too waved and posed for the cameras as she was snapped. The Shakti actress looked splendid in a casual t-shirt and black trouser. Karisma was earlier married to Sanjay Kapur and has two kids with him Samiera who was born in 2005 and Kiaan born in 2010. The couple has formally separated and Sanjay recently got married to Priya Sachdev. 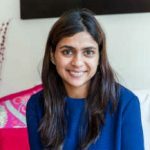 ding but the court granted them divorce on mutual grounds in 2016. Next articleTop 10 hot Bollywood debutants hitting the silver screens in 2017-18!